Each year, millions of people in the United States become victims of identity theft. With shoppers on the loose for the popular holiday shopping season, identity thieves and scam artists are looking for ways to get a hold of personal and financial information – whether you’re making purchases online, over the phone or in person. Never give personal information over the phone, such as your social security number, date of birth, mother’s maiden name, credit card numbers or bank PIN code, unless you initiated the phone call. Never loan your credit card (or cell phone, unless you know the person) to anyone else. 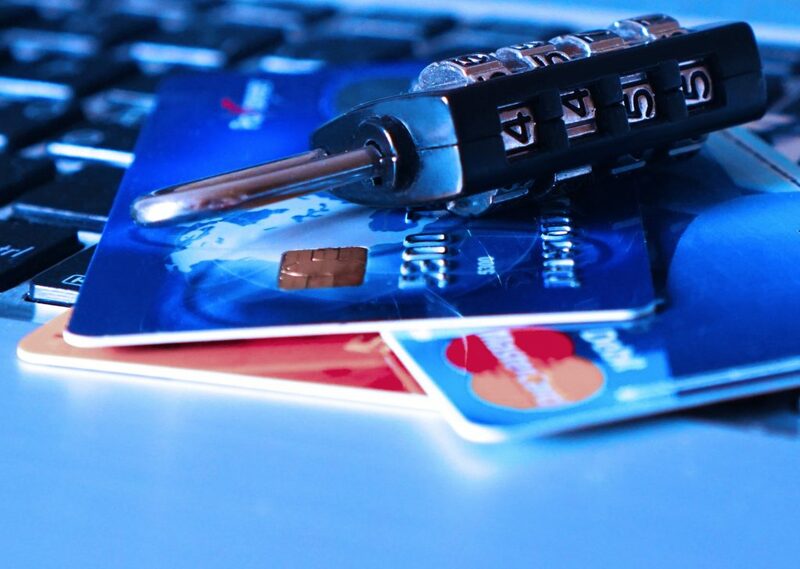 Use caution when disclosing checking account numbers, credit card numbers or other personal financial data to any website or online service, unless you receive a security authentication key from your provider (for example, the internet website address will start with ‘https://’, which signifies a secure connection). Identity theft is not the only thing to be mindful of this month. Here are a few tips to make your holiday shopping safer and more enjoyable.